My goal as a money coach is to help ensure that you fulfill your financial goals. For needs outside of my scope of expertise here are a few trusted advisors that I highly recommend for others aspects of achieving your financial success journey. Amy lives in Colorado and enjoys spending time with her 3 children when she is not working. In 1998 she first started her financial career and worked at the same investment firm until December 2015. She formed her own investment advisory firm, A.M. Financial. 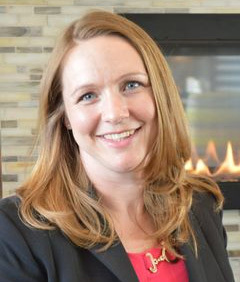 After receiving her Certified Financial Planner Designation in 2006, and experiencing her own divorce, she earned her Certified Divorce Financial Analyst Designation, and was able to start offering a profound evaluation in the field of divorce settlement planning. Amy is an active member of the Financial Planning Association and the Colorado Collaborative Divorce Professional Organization. Joel Harris was born in Colorado, but now lives in Indiana with his family. He is a father of 2 girls. 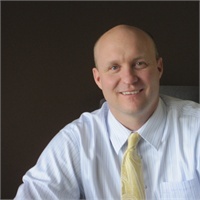 Since 2006 he has been a licensed investment and insurance professional. He worked at a bank for about 4 years before deciding to go his own way, and opening a practice that is centered around education and personalized services. He still thinks the decision he made in 2010 was the best one he has ever made. In his free time, Joel enjoys outdoor activities and spending time with his family, unless a Colorado Bronco’s game is on. He also coaches football, lacrosse and soccer teams with the Carmel Dad’s Club. Denny lives in Colorado and is an expert when it comes to stress and burnout management. 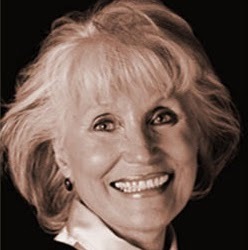 For over 30 years she has been involved with diverse groups in the public and been helping out with her knowledge in consensus building, dealing with difficult situations, conflict resolution, mediation and negotiation. On top her involvement in developing training curriculum in the areas of leadership and management training, she also teaches graduate courses to share her knowledge in facilitating the teambuilding process.